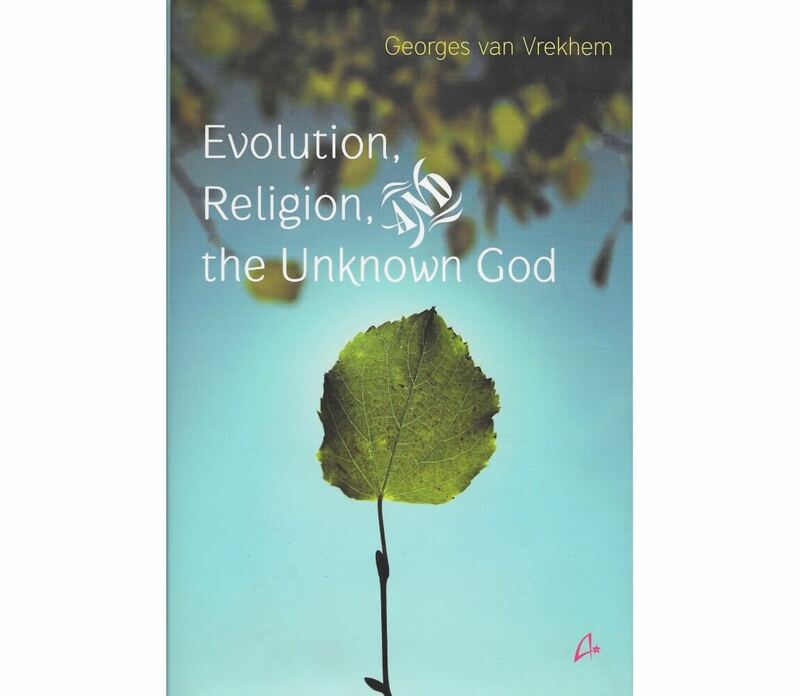 This book narrates the relevant events in the history of Darwinistic evolution and sociobiology in relation to the antagonism of the scientific materialism at its basis and the religious teachings of the origin and evolution of life on our planet. The evolution of life on Earth is a fact; Darwinism is one theory among several, based on the research of predecessors like Buffon and Lamarck, and formulated simultaneously with the very similar theory of Alfred Wallace. Besides, what is nowadays generally labelled as Darwinism hardly resembles what Darwin wrote in The Origin of Species, but is the result of scientific developments at times considered anti-Darwinian. This book narrates the relevant events in the history of ‘Darwinism’ and the resulting Social Darwinism and Sociobiology. It also stresses the antagonism of the scientific materialism at its basis and the religious teachings of the origin and evolution of life on our planet. It is this antagonism that has inevitably resulted in the ongoing controversies between creationism, the positivist scientific view of evolution, and ‘intelligent design’. 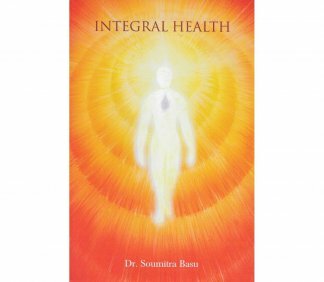 The foundations of physical science as adopted by the biological sciences are examined, as are the motives for the attacks on religion by authors like Richard Dawkins, Daniel Dennett and Stephen Jay Gould. The book analyses and clearly discerns between the various branches of creationism and intelligent design. 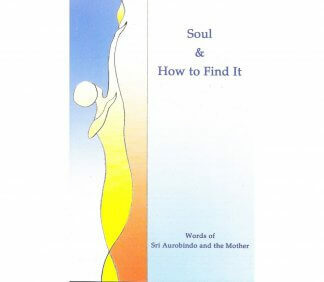 Insights from Sri Aurobindo and the Mother into the causes and cure of illness. 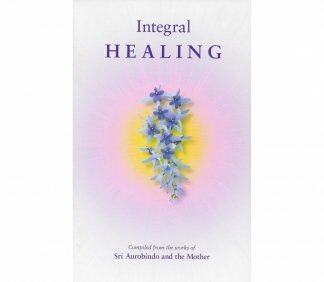 An integral approach to healing in the light of Sri Aurobindo’s teachings.